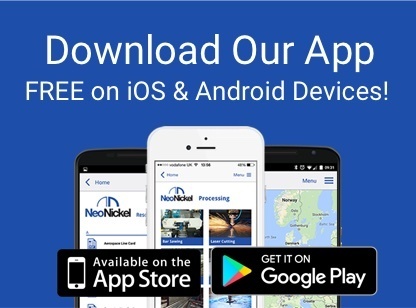 NeoNickel specialises in supplying high performance metal alloys to a wide variety of markets. As a highly respected European supplier we provide heat and corrosion resistant alloys. With an inventory that includes over 60 grades of Nickel, duplex, titanium, stainless, cobalt, alloy steels and super alloys in plate, sheet bar, pipe and fittings we are well placed to provide customers with metal alloys that display strength and high resistance to heat/corrosion in even the most extreme environments. 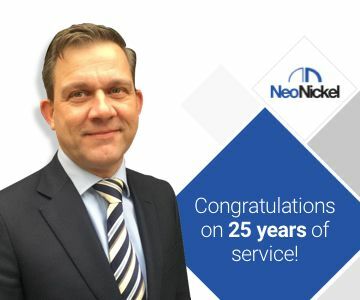 With a highly experienced workforce, NeoNickel has established itself as the leader in the provision of high quality specialist metals. 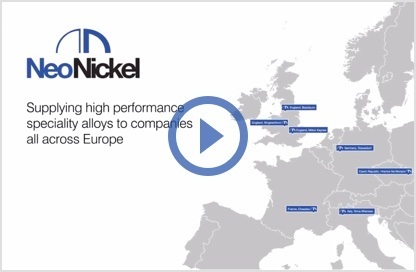 With locations throughout Europe we are able to provide the ultimate in high quality, precision cut metal alloys to companies in the thermal, chemical process, power generation, oil/gas, pulp/paper and desalination markets. With an inventory that includes over 60 grades of Nickel, duplex, titanium, stainless, cobalt, alloy steels and super alloys in plate, sheet bar, pipe and fittings we are well placed to provide customers with metal alloys that display strength and high resistance to heat/corrosion in even the most extreme environments. Our strength lies in the fact that not only do we provide a wide range of outstanding alloys, our outstanding processing capabilities allow us to deliver the ultimate in stock sized materials and custom cut parts. 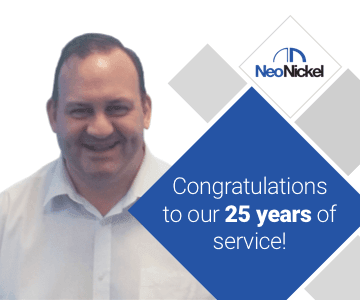 With a highly experienced workforce, NeoNickel has established itself as the leader in the provision of high quality specialist metals. One look at our outstanding inventory of metal alloys and you'll understand exactly why that is.